In baseball, timing is everything. Timing like getting that key hit with runners’ in scoring position or waiting to hit that clutch home run until the bottom of the 9th. 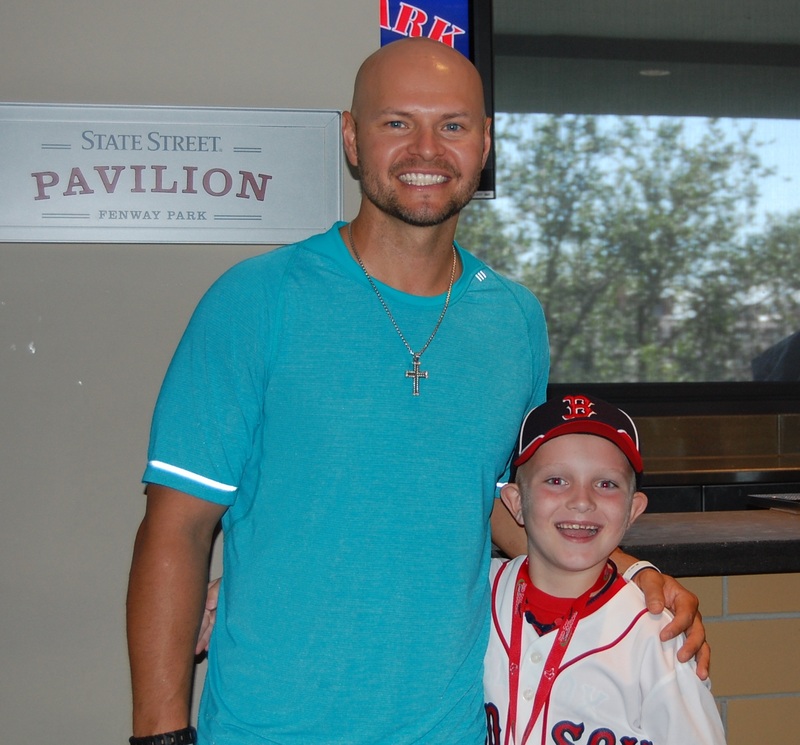 Timing (and luck) were on our side as a red hot Cody Ross was able to make an appearance at the Red Sox Destinations luncheon on July 21st. 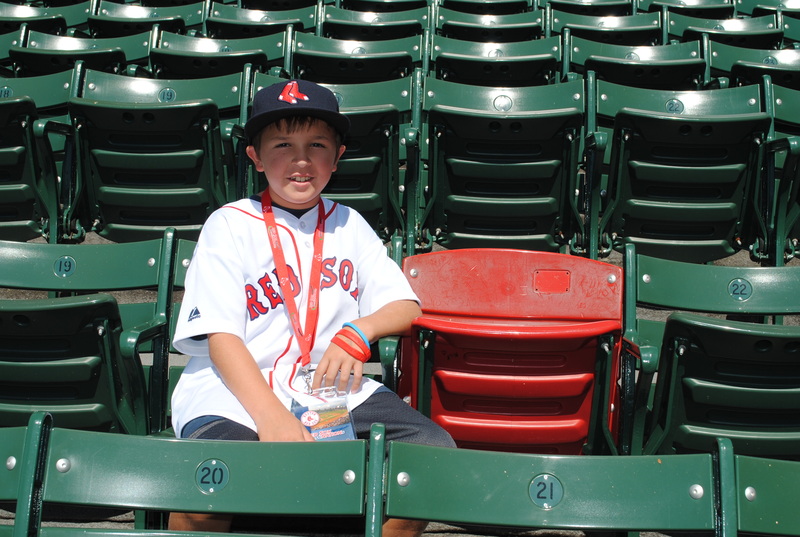 Cody was fresh off a 2 home run game on 7/18 followed by a walk-off bomb into the Monster seats the next day. Ross took pictures, signed autographs and described what it was like getting mobbed at home plate after a dramatic game winning homer. “It felt like a bunch of piranhas jumped on me and started attacking me,” said Ross in the post-game interview and to our fans in the EMC Club. 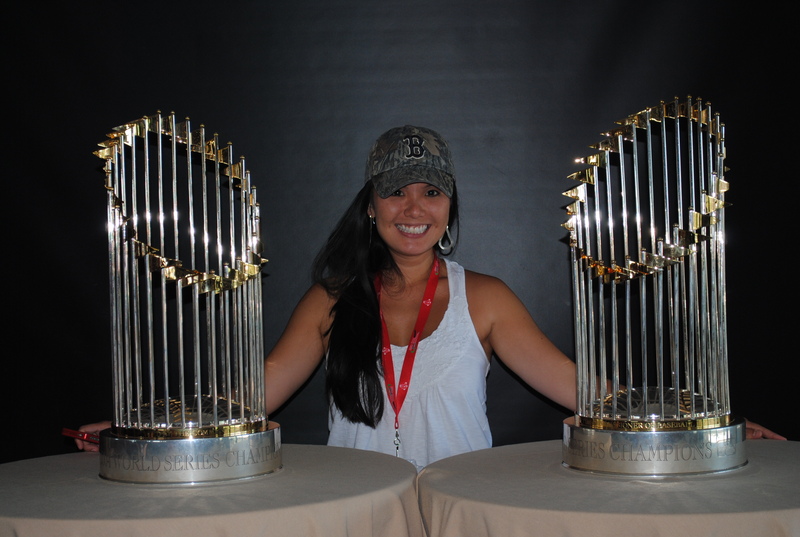 In addition to the luncheon and great tickets in PR18, our fans got an excellent VIP tour that included the Nations Archive, Green Monster, rare access to the NESN booth and more. 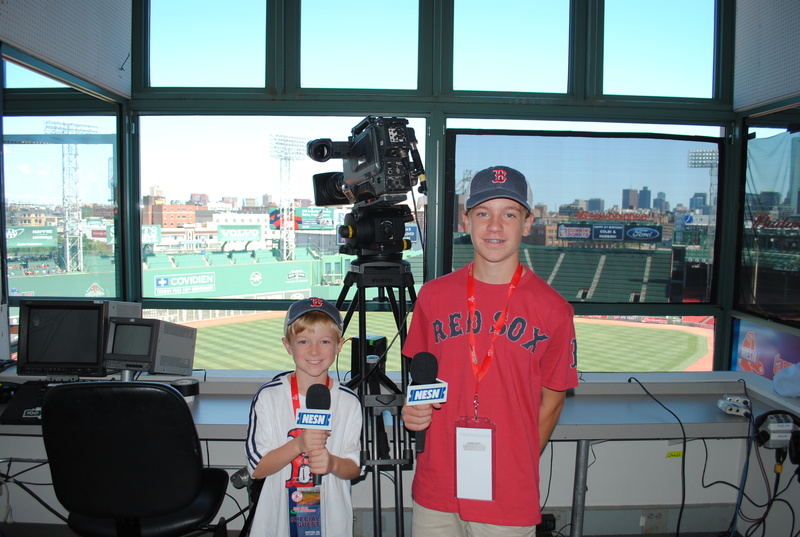 The Blue Jays proved too much in the mid-July series, but Red Sox fans enjoyed some great baseball at Fenway nonetheless! 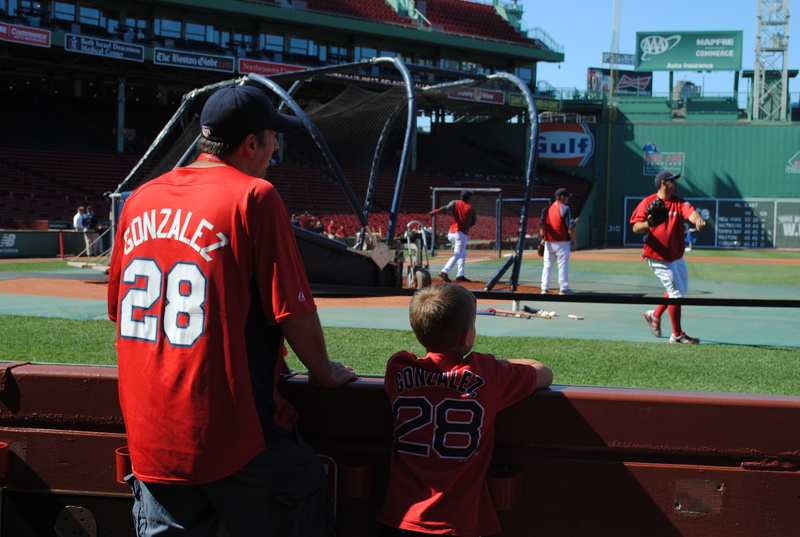 See below for pictures from an excellent weekend of baseball in Bean Town!